Home renovation has become very popular. 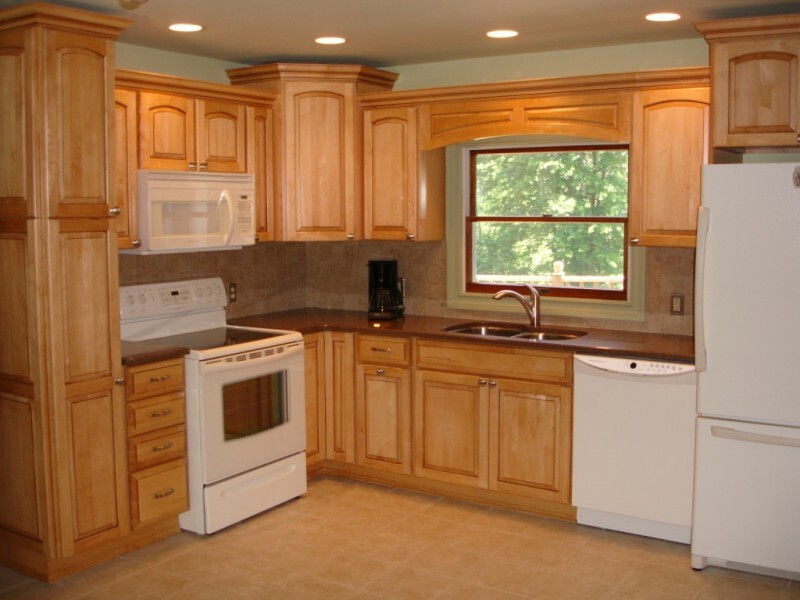 Remodeling can increase the value of your home or make your living spaces more efficient. Many home owners renovate to give a facelift to their aging houses with a good boost of updating. 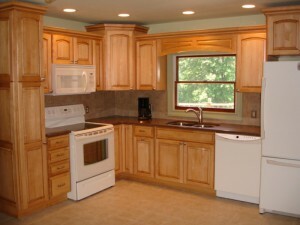 Finding a good custom carpentry service is going to be fundamental for a successful project. Looking for a trustworthy carpenter who is qualified may be challenging. There are certain things to keep in mind when looking for the right person. When locating a custom carpentry provider, ask your acquaintances if they have worked with anyone before. Chances are, they might even know a contractor that could recommend credible service. Personal endorsements outweigh the recommendations from people you don’t know. Friends and family will usually tell you how much skill a carpenter really has and if they can be trusted to complete the project with proficiency. Do some research to learn about the quality of work that each prospective carpenter does. Ask for reviews and get references. Check on the work they have done in the past or ask for pictures showing their work. Find out if local professional organizations or the Better Business Bureau can accredit their company. Get bids and compare. If you find two or more candidates are equal in qualifications, take it another level up by comparing the costs. Find out if there are any hidden fees that may arise in the future, and make sure you can get a final price quote in writing. Make sure you are compatible with the carpenter you will be working with. Can they communicate with you so that they understand exactly what your needs are? Are they willing to answer your questions and are they genuinely concerned about the vision you have for your home? Home improvement is a huge undertaking, and finding the right custom carpentry service can make all the difference. Doing a little bit of homework will help you to get the best carpenter for the job.